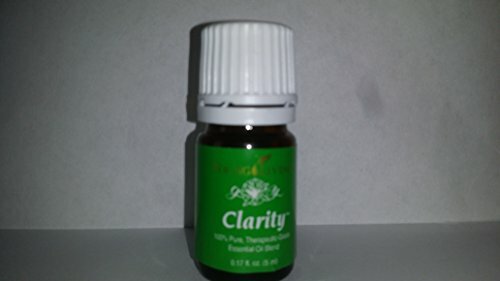 Clarity promotes a clear mind and alertness. It contains stimulating oils including peppermint and rosemary, which have been used for many years to promote mental sharpness. A study performed by Dr. William N. Dember of the University of Cincinnati found that inhaling peppermint oil increased the mental accuracy of students by 28 percent. Clarity can also be used to help restore mental alertness or wakefulness when you are experiencing fatigue or drowsiness.